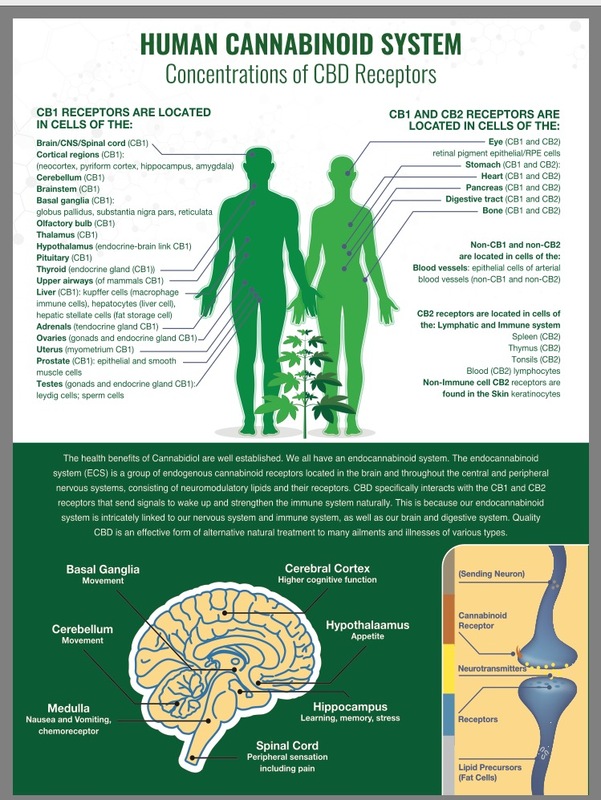 The Human Cannabinoid System is Remarkable! I am so excited to share my passion for Pharmaceutical Grade, Pristine, Pure, and POWERFUL CBD in my Practice and Passion. The power of CBD is absolutely incredible! The results are absolutely amazing! And I am honored to accept a new and exciting position and additional role to my missions and passions. I am so eager to share and educate and EMPOWER YOU with the brilliance and incredible power and healing of Green Roads CBD. 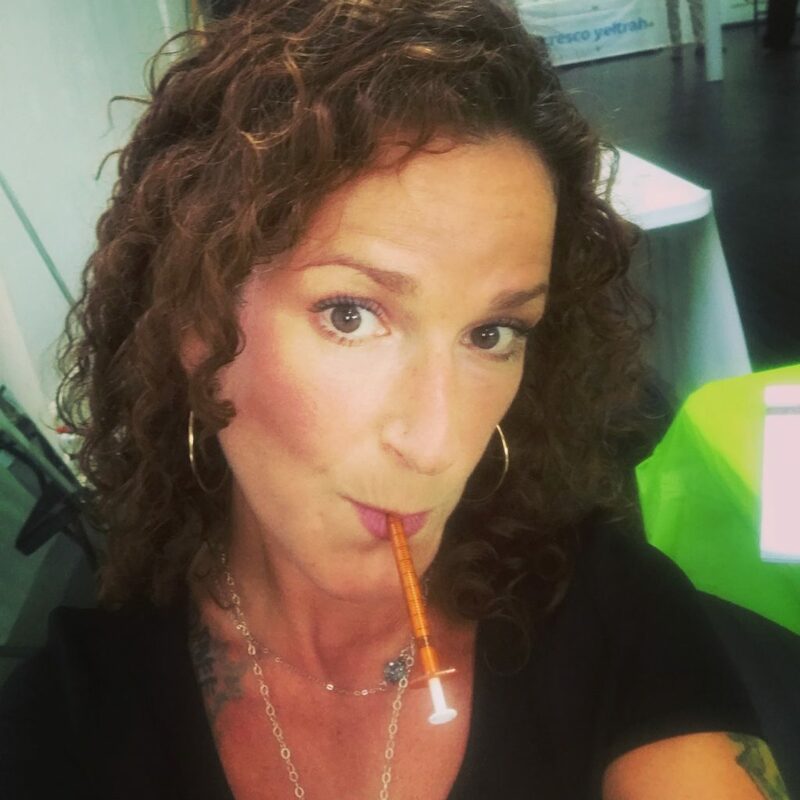 I am I am a Healer, And Energy Worker, An Intuitive, A Holistic Health and Nutrition Practitioner, a QRA and ERT Practitioner, and a Representative and Educator for Green Roads Wellness Pharmaceutical Grade CBD. IF YOU WOULD LIKE TO HEAL WITH ME ON MANY LEVELS, CONTACT ME TODAY! 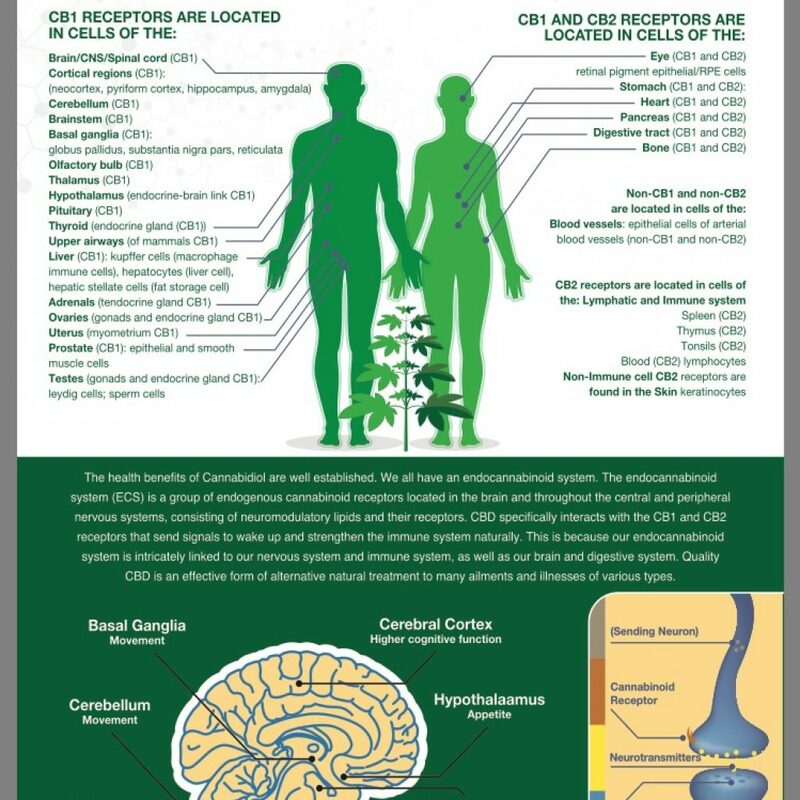 TO LEARN MORE ABOUT THE HEALING POWER OF CBD AND TO PURCHASE, PLEASE CONTACT ME TODAY. I AM ALWAYS ACCEPTING NEW PATIENTS AND LOOK SO FORWARD TO EMPOWERING YOU! I AM READY AND EAGER TO EDUCATE AND SHARE THE AMAZING POWER OF GREEN ROADS PHARMACEUTICAL GRADE CBD OILS AND TOPICAL TREATMENTS.